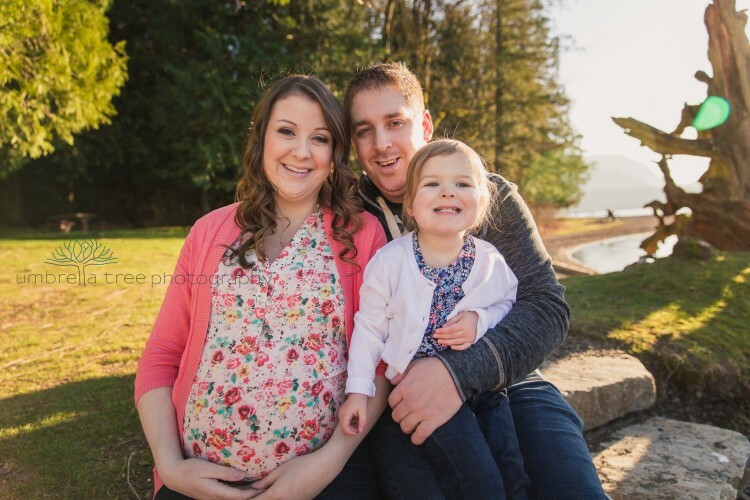 This family & maternity photo session by Umbrella Tree Photography was located at Cultus Lake, BC. I love this backdrop for photos, these images are breath taking with how the light is captured too! 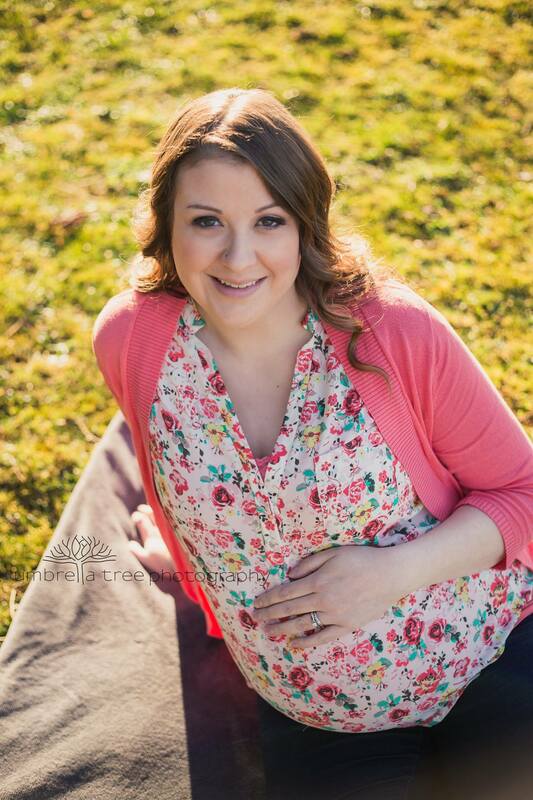 I did Lindsay’s makeup including airbrushed foundation, as a trial for her sister’s wedding in August this year. In this photo i’m using Cargo Swimmables Bronzer that is waterproof and super long wearing. Perfect for any makeup artist to have with them! Here is a link to my review. What a good way to trial out the makeup looks by getting professional photos taken of it! I highly suggest doing this if you can. She was rocking her fave lash extensions which were so beautiful in these images. Congratulations on your growing family!